The Rustic Inn of Silver Cliff, WI is a very high quality, well established Bar & Grill. 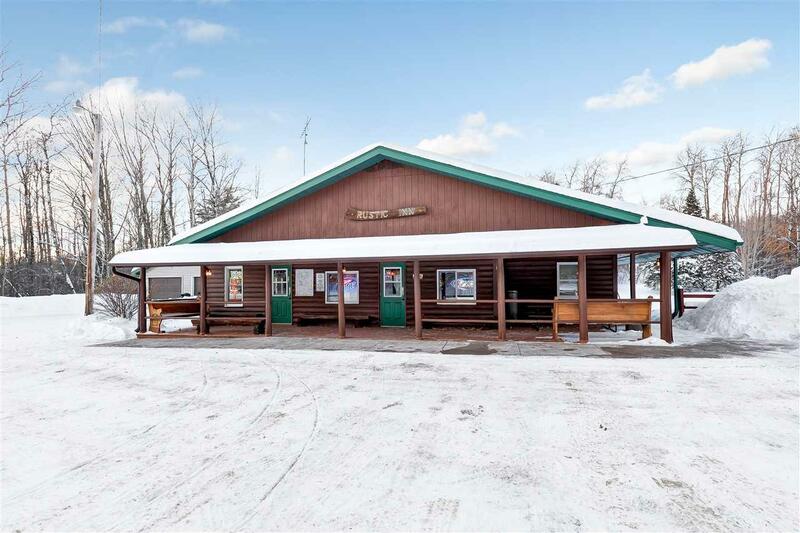 Approx 3.4 acres, this piece of paradise boasts a booming bar & restaurant business with one of the BEST Friday night fish fries in the Northwoods - attracting locals & visitors! 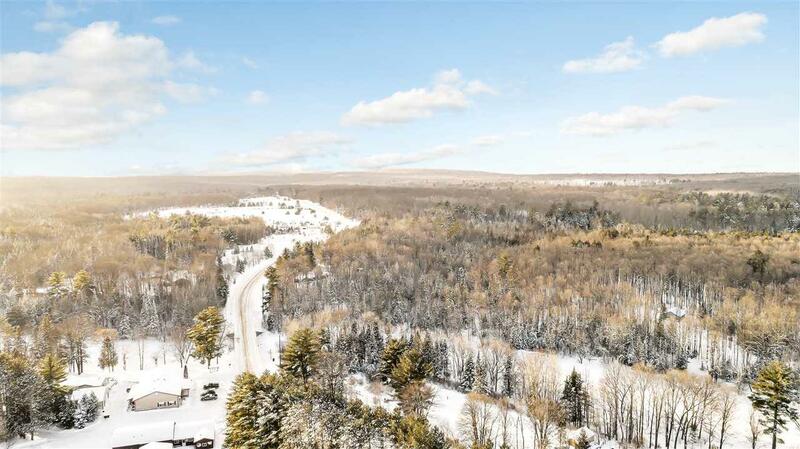 Nearby the snowmobile & ATV/UTV trails, fishing, hunting & camping! 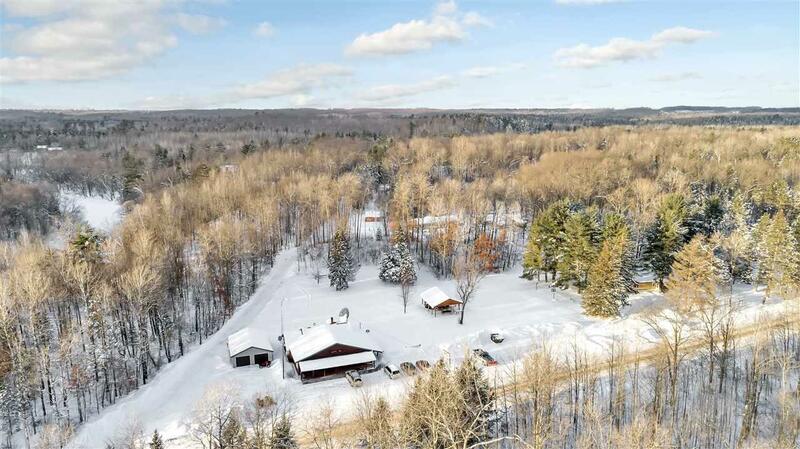 The property includes a pavilion for outdoor events all season long as well as a 3 bedroom 2 bath mobile home for personal living quarters or rental income. Well maintained business includes all furnishings and equipment. 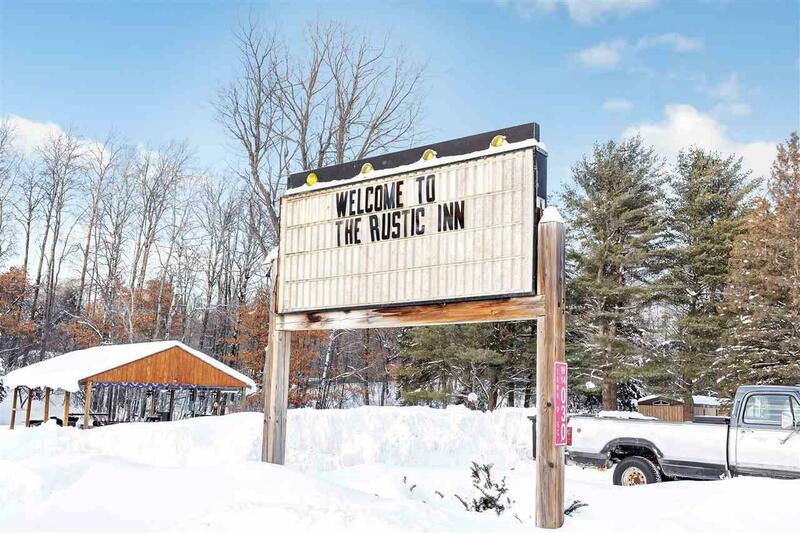 Business Trade Name Rustic Inn - Restaurant & Bar.